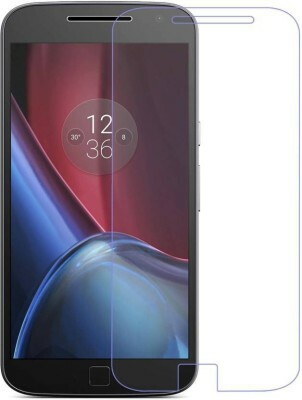 Please buy Temperia Tempered Glass for Moto G5 Plus only from Seller PankyPunnu who is manufacturer and importer of the product. 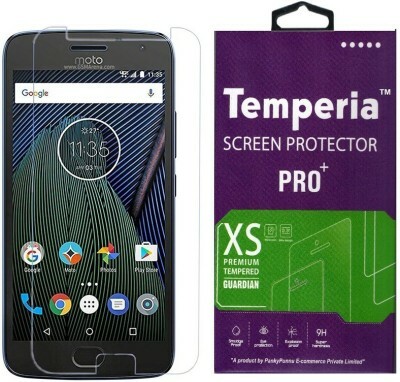 No other seller is authorized to sell Temperia Tempered Glass Screen Protector for Moto G5 Plus. 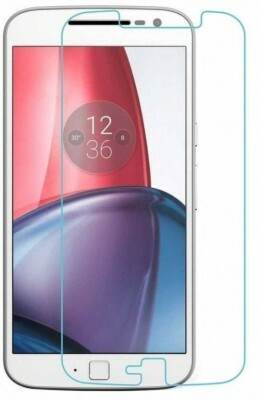 The (Transparent) Tempered Glass for Moto G5 Plus Screen Protector comes with Surface Hardness of 9H which ensures natural glass feel and flawless accuracy with no interference in touch responsiveness. The Tempered Gorilla Glass Screen Protector for Moto G5 Plus protects every millimeter of your smart phone screen. The Moto G5 Plus Tempered Glass Screen Protector has an oleophobic coating which provides premium protection from smudges and fingerprints. 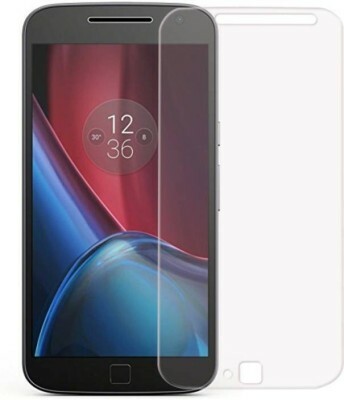 The Moto G5 Plus Tempered Glass Screen Protector Gaurd is an HD Screen Protector guard which ensures perfect match with your screen with zero impact on visual display. The Moto G5 Plus Screen Protector Guard is scratch proof. The Tempered Glass for Moto G5 Plus doesn't get scratches even if scratched with keys in your pocket. 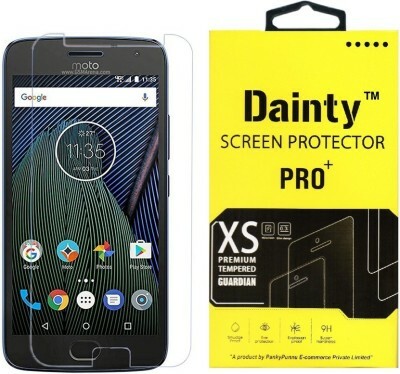 If the Tempered Glass Screen Protector for Moto G5 Plus is broken, the glass will break into small parts but stay in one piece, making it safer for glass screen of your phone. The (Transparent) Moto G5 Plus Tempered Glass Screen Protector is coated on the back with strong silicon adhesive that makes installation easy and attaches the glass firmly on your phone screen. The Moto G5 Plus Screen Protector is bubble free.